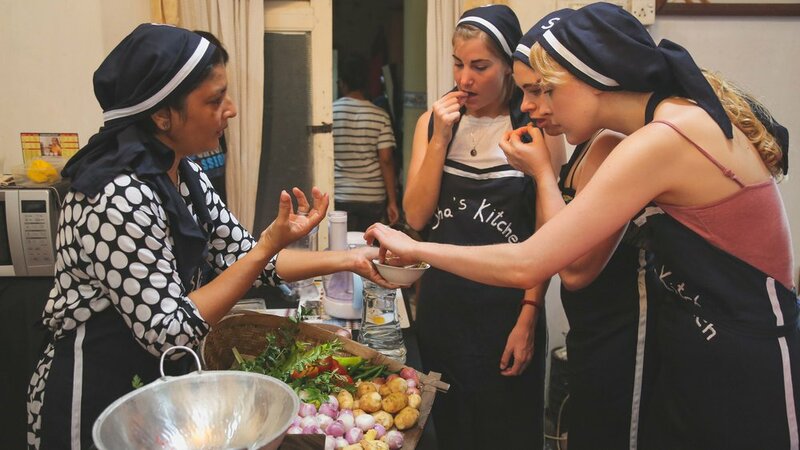 Choose from our wide-range of experiences including, hosted walking tours, meeting up with local personalities, private dining, hosted photography tours, traditional Sri Lankan mask carving and painting or even an authentic cooking experience and dive into the culinary world of Sri Lanka with a ladle and apron. The Isle, her people & their untold stories. 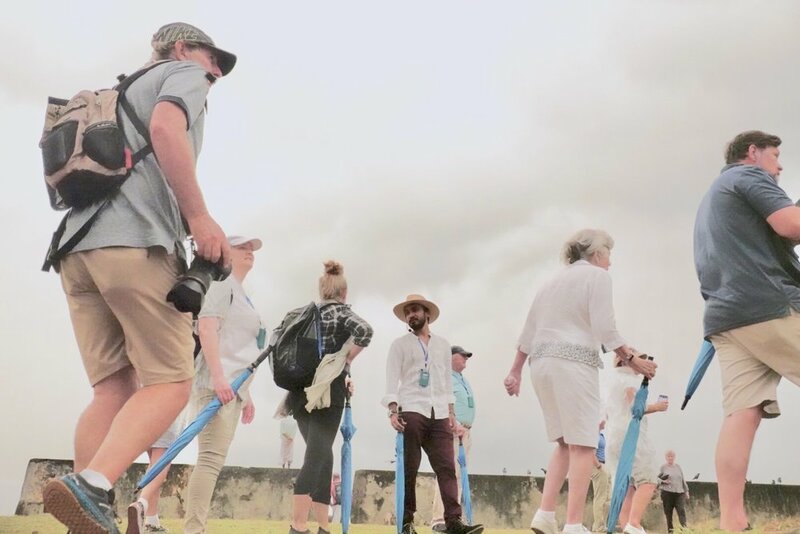 Ceylon Soul is a well-thought-out effort at preserving the many elements of our multicultural heritage, and an underlying theme of social entrepreneurship pervades what we do. Even within the rich socio-cultural environment that we are privileged to operate amidst, changes in perspective and fissures have begun to appear. Let us take Ceylon Soul, or rather its base or hometown of Galle, for example. A bastion of Southern Sri Lankan history and culture, rapid urbanization and other patterns of modernization have led to many leaving behind the traditional way of life and adopting new professions. This is expected due to the economic constraints of the 21st century. 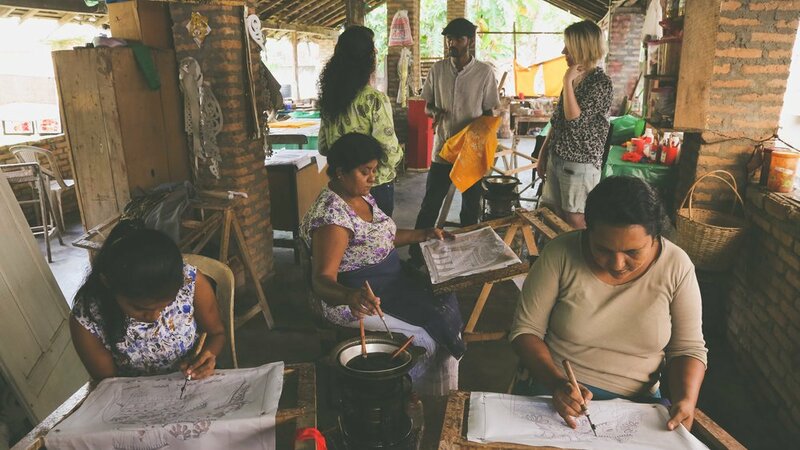 In many ways, Ceylon Soul’s role helps reverse this and safekeep tradition and culture, as we offer these individuals or artisans an added incentive to continue their beautiful, important work. In offering you a range of neatly curated alternate experiences, we contribute to the maintenance of centuries-old vocations and habits. Therefore, we are passionately in love with our offering to you, and we constantly look to improve how you receive the local experiences that we facilitate and to further their breadth. 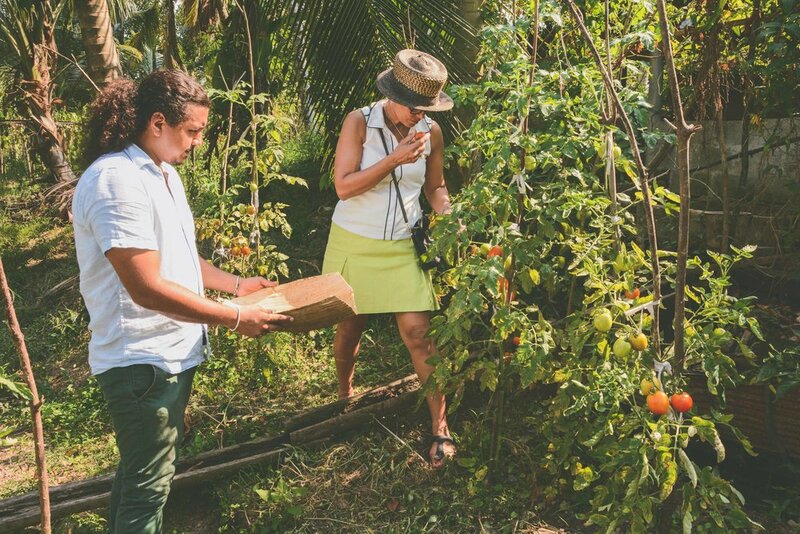 We also consistently encourage sustainable practices, in the form of rain water harvesting, organic produce, chemical-free agriculture, permaculture, natural paints and pigments, no plastics, and a list of other simple yet practical methods aimed at conserving our environment. To absorb the very essence of a particular land, it is important to cultivate relationships with the people who inhabit it. The richness of their experience should be touched; felt. There is much that is colourful and intriguing in what is routine to the farmer, fisherman, gem merchant, traditional cook or mask painter. Through them a view is gained into traditions both, ancient and modern, local and colonially-influenced, but all equally engaging and insightful. They are artisans through and through, and we have carefully curated a variety of novel, interactive encounters with these individuals, for you to wholly immerse yourself in. 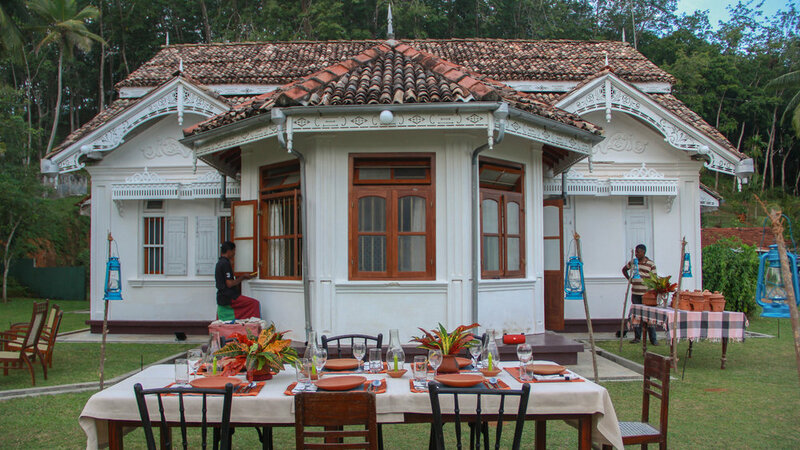 The Island of Ceylon is full of such experiences, for ours is a country which has over the past 2,500 years imbibed the unique ways of all its people and, now, displays a synthesis of culture and tradition unlike that seen anywhere else. Nuanced differences in their dietary habits, religious practices, traditional dress, and social customs, enhance the individual flavours of each distinct ethnicity. They all come together in making Sri Lanka, or Ceylon as it is still referred to fondly, deliciously multi-layered and vibrant. This translates to a list of little-known/unexplored, exotic experiences, crafted and delivered by us with world-class standards of service and great attention to detail.